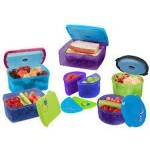 School lunch box accessories are a MUST HAVE if you or your kids take their lunch regularly! My kids take their lunch to school most of the time. I could go into a big post on why they take their lunch…but I will suffice it to say that the school lunches just aren't that good anymore. 🙁 I also take my lunch to work most days and so does my husband. I have really struggled since we started packing lunches with being environmentally friendly….not spending a fortune on ziplock bags….not spending all my time washing tiny containers, etc. 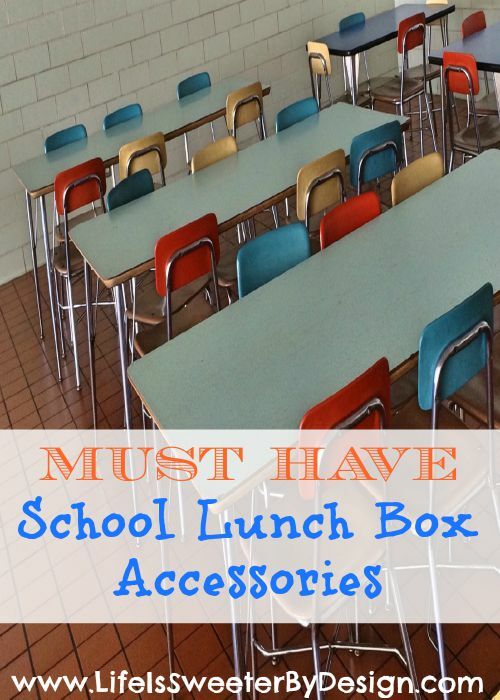 I knew that there had to be some good products out there to make lunch packing a little easier…but I wasn't always seeing the best school lunch box accessories in the stores. 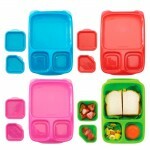 I have researched some great school lunch box accessories and wanted to share what I found! 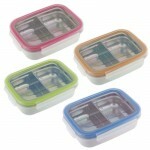 Fit & Fresh has some GREAT small portion containers for lunches! 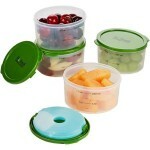 I love that a lot of these small containers have a little ice pack in the lid…that keeps your food fresher for longer! Here are some options…and all reuseable! 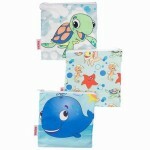 Reusable bags are something I am going to try out this year to cut down on how many ziplock bags we go through!! Here are some awesome options. I think the one time cost will pay off big time in the long run! 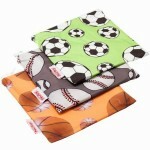 These can be used for sandwiches, chips, grapes, cookies…basically anything you would put in ziplock baggies! 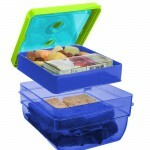 I hope these options for lunch box accessories help you get a little more organized when you start packing those lunches in the coming school year! 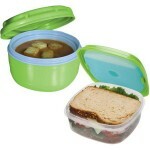 With these options you will be able to pack a healthy, fresh and less wasteful lunch everyday! 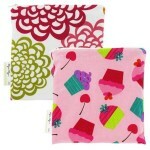 What is your favorite school lunch box accessories?